Good Morning friends! I have some VERY exciting news!!! 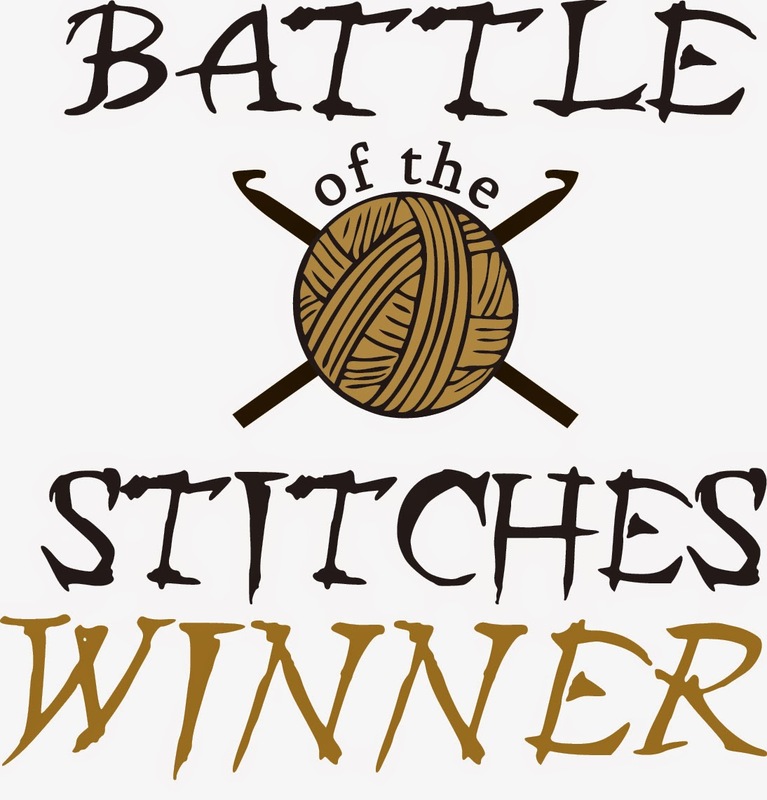 Round 4 of the Battle of the Stitches crochet challenge has come to close and the winners have been chosen. It was very exciting to be a challenger this round. I admit that it was hard not knowing every detail going on behind the scenes AND it was hard not to tell anyone what I designed too! 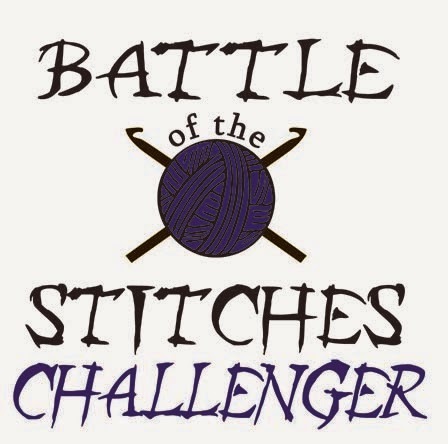 One of the many great things about the Battle of the Stitches is that all the voting is based on the designs themselves. I knew before going into the challenge that I would not make any girls dresses because I didn't want it to be a giveaway that it was my design. Well, I can finally breathe! I'm so excited that I've completed my crochet design for Round 4 of the Battle of the Stitches. I can't wait to see what everyone thinks and share with you what I've created! Typically, I'm behind the scenes of the Battle since I created it. I'm the one who chooses the themes and stitches and sets up who is judging, all the prizes, giveaways and sharing. It's a LOT of work but extremely well worth it! This round, I really wanted to be on the other side of the fence and be a challenger. I asked Jennifer from Little Luvies Shop and Lisa from Kaleidoscope Art & Gifts to help me out so I could compete fairly. They have done an wonderful job and this has been quite the experience for me! 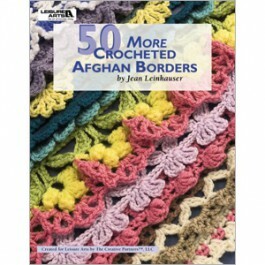 One of the things that I despised the most when first learning to crochet was working stitches into a chain. It's one of my least favorite things to do along with stitching things like buttons on. When I first decided to try a chain-less foundation or a foundation chain (whichever you prefer), I watched a video and it confused me. I left it alone for a while and decided to try it again. Wowzers!!!! It's one of my new found loves! 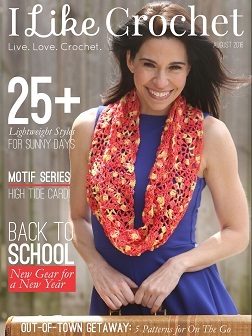 Most of my new designs will begin with chain-less foundations and I will be updating my older patterns to this also. I Love the way it keeps the stitching more even and it gives a good stretch to the base of your project whereas a regular chain can sometimes be to tight. Some people learn better with videos and others with photos.